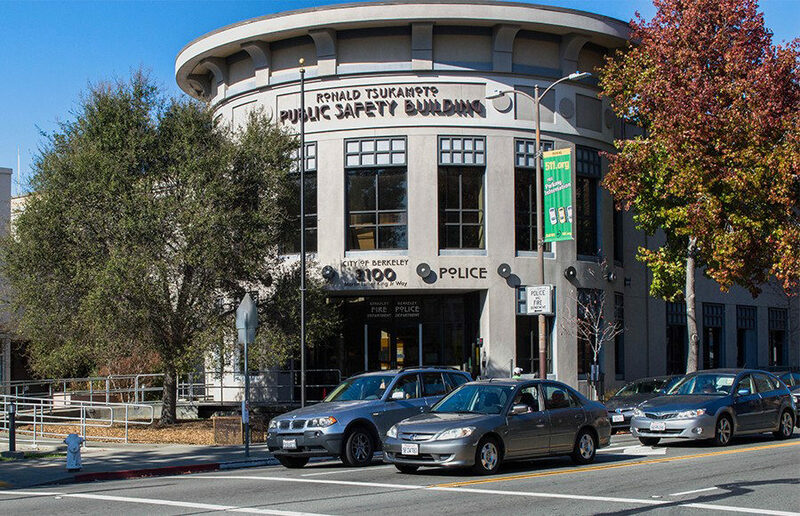 The bill would add specific records regarding complaints involving officers to the list of records accessible through a California Public Records Act request. State Sen. Scott Wiener, D-San Francisco, announced legislation Wednesday that would allow local governments to decide how late alcohol can be served. A legislative committee unanimously passed a tentative proposal on Tuesday, including $25 million in enrollment growth funding for the UC system for the coming year. Assemblymember Matthew Dababneh (D-Encino) introduced Assembly Bill 147 in January, which requires that all research institutions in California that receive public funding for research offer healthy dogs and cats that were used in research to non-profit adoption agencies rather than euthanizing them. At an Oakland press conference, Berkeley city council members and other East Bay officials voiced their support for a bill requiring the installation of a phone-disabling application aimed at preventing smartphone theft. Bay Area lawmakers introduced legislation last Thursday proposing that new smart phones and tablets sold in California come equipped with a digital “kill-switch” function, allowing owners to disable devices when lost or stolen.